Vassar is fortunate to have so many talented and dedicated student-athletes on campus. This year, The Miscellany News would like to highlight the voices and stories of these athletes. “Why We Play” will be a weekly installment in the Sports section where Vassar players will have the opportunity to speak about what their chosen sport means to them. This week, we are excited to have junior Bryan “Ruby” Rubin write about his successes in baseball, from his childhood in the suburbs of Philly to the mound of Prentiss Field. I t’s May 5, 2017, and the Vassar baseball team is in Upstate New York, only a stone’s throw from the Canadian border. After maneuvering through a weekend of unpredictable weather, a bus driver who zig-zagged his way up I-87 and a rain delay dance-off, we found ourselves locked in a one-run battle with St. Lawrence University. This was the moment for which we had prepared all year. A victory would clinch us a playoff spot and tie the school record for most wins in a season. In the world of Vassar baseball, the stakes could not be higher. Luckily, I hadn’t pitched yet in that series. I was ready to go. I began my slow jog out of the visitor bullpen with my head down, laser focused. Coach Righter managed the hell out of that weekend. He knew I had gas in the tank, I knew it, and the other team knew it. Two and a half tense minutes later, and it was over. Fastball high and inside…strike three! Got ’em. Playoff bound, baby. Playoff bound. Fast forward ten years and I’m (you guessed it) at another ballfield. This time there’s a real broadcast and a few thousand people in the stands. It’s late May 2015, and the Emory University Eagles are in Appleton, Wisconsin, for the Division III College World Series. I’m trying to will my team to victory. The only problem is that I’m not on the field, I’m a backup. We got so close; we were first-and-goal with inches to the goal line. Tough loss, no matter. The next year rolled around, and despite months of hard work and major improvements in my skill as a player I found myself once again, “riding the pine.” This was the moment that I decided to transfer. It’s a good thing we didn’t win the National Championship the previous year. If we had, I would have probably stayed at Emory. I started the transfer process covertly. I knew that if word got back to my coach that I was considering a transfer, I would never again see the field. It was a risk I was willing to take because the playing time that I had under my belt was already minimal. I did some research online and discovered that I could fill out a waiver through the NCAA giving me 30 days to talk to the coaches at potential new schools. It was during this small window of time that I reconnected with former Vassar baseball coach Jon Martin. Three years earlier at a travel baseball tournament in Virginia, Coach Martin had followed my travel team closely. In fact, he trailed my team so well it was kind of creepy at the time. I found out later this was because he was interested in recruiting not one but FIVE of the players on my travel team. I sent a shot-in-the-dark email to Coach Martin, praying that he would somehow remember me from the thousands of players he had seen since that Virginia tournament. After making sure that communicating with me would not violate any NCAA rules, Coach Martin shot me a quick return email. He remembered me! Even better, three years later, he still wanted me to come to Vassar. At the time, I had also been accepted to six other schools, but Coach Martin gave me the hard sell, and I chose Vassar. 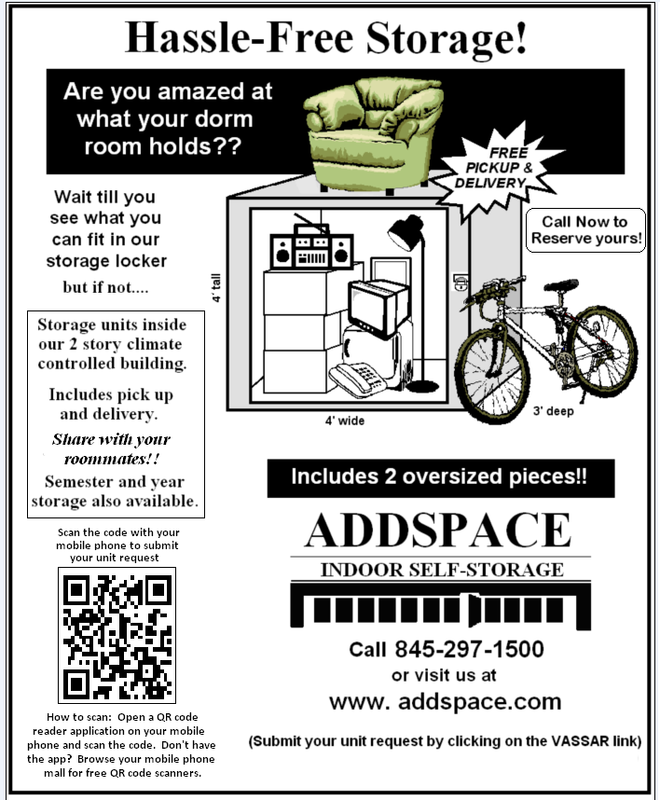 Transferring to Vassar was undoubtedly the best thing that ever happened to me. 36 hours into orientation week, my world was rocked when Coach Martin told us he was leaving to go coach at another school. No matter. I knew I was in the right place. Coach Blayne Fuke, a Hawaiian infield guru with hair that flows like the waterfalls of Oahu, steadied the ship as the administration prepared to hire a new head coach. When I first met new Head Coach Matt Righter, I knew we were going to get along. Coach Righter has a laid-back demeanor, but he has the ability to crack the whip and control the room whenever he wants. He’s a flat-out winner with the knowledge and foresight to take the program to new heights. Just the kind of guy any serious ballplayer would want to play for. I still have three semesters to go at Vassar, but I’m already sad that I’m going to have to leave. I’ve met so many amazing people here and have tried new things that I would have never considered in the past. This place has given me the confidence and vocabulary to explore and define who I am at my core. The point of this column is to provide insight into why athletes do what they do, “Why we play.” The funny thing is, although we spend hours everyday playing or training for our sports, “Why we Play?” is quite simply too big of a question for athletes to think about on a daily basis. I can’t speak for other athletes. I play because I have a passion for the game and a hunger to see how good I can become. I play because I like to take Hacks with a capital ‘H’ instead of swings. I play because I have a burning desire to compete and a deep-down belief that I can repeatedly come through in the clutch, when the game stands tall. I play because there is nothing like being part of a team and striving for a common goal. I play because I can. 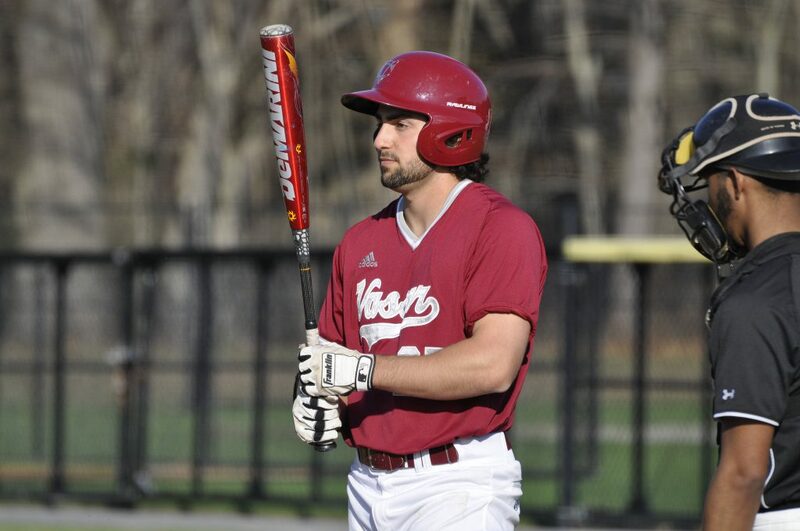 Bryan Rubin is a junior outfielder and pitcher on the Vassar baseball team. If you are a student-athlete interested in writing a reflective piece on your sport, please feel free to email mliederman[a]vassar.edu and rpinataro[a]vassar.edu.